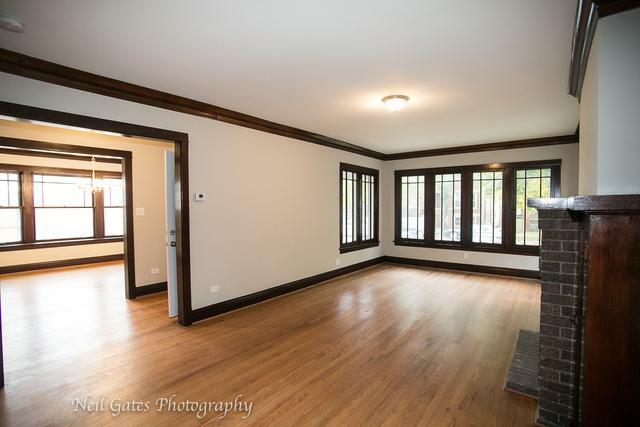 IMPECCABLY REHABBED FIVE BEDROOM HOME WITH ALL OF THE BELLS AND WHISTLES! BRAND NEW KITCHEN WITH WHITE SHAKER CABINETS, GRANITE COUNTERTOPS AND STAINLESS STEEL APPLIANCES! 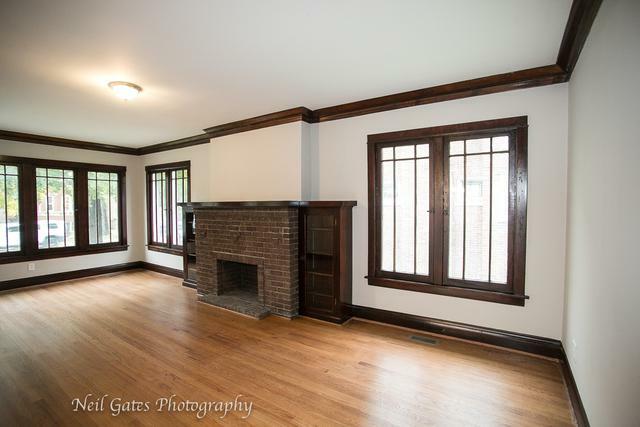 REFINISHED HARDWOOD FLOORS WELCOME YOU INTO THE HOME THAT BODES ORIGINAL BUILT INS TO COMBINE THE CHARM OF THE ORIGINAL HOME WITH TODAY'S CONVENIENCES! ENTIRE HOME WAS PAINTED WITH TODAY'S STYLE IN MIND! 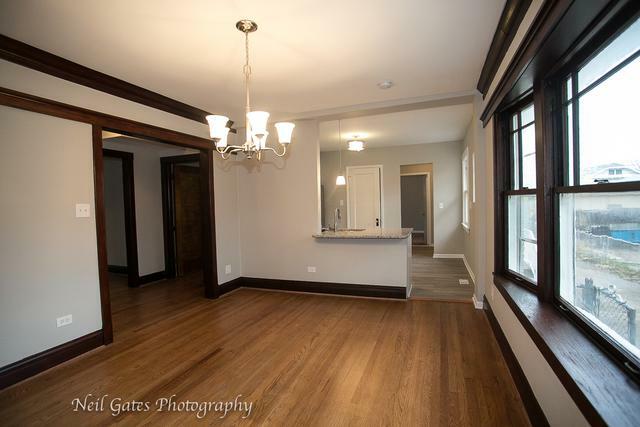 TWO FULL BATHROOMS WERE COMPLETELY UPDATED-NEW TUB/SHOWERS, VANITIES, LIGHTING AND FLOORING! 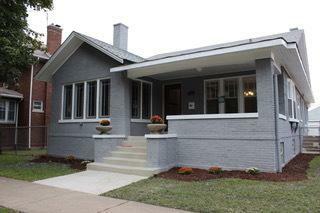 NEW HVAC, HWH AND UPDATED ELECTRICAL AND PLUMBING! ENJOY THE LARGE, SPACIOUS YARD WITH PRIVATE DRIVE TO YOUR TWO CAR GARAGE WITH NEW GARAGE DOORS! IF YOU WANT A TURN KEY, LARGE HOME WITH ALL OF THE DETAILS CONSIDERED, THIS IS YOUR HOME!